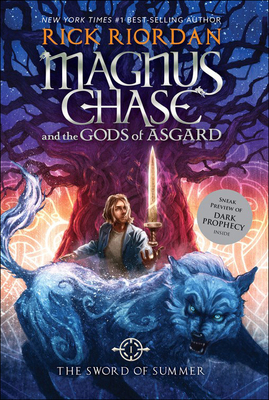 Magnus Chase has seen his share of trouble. Ever since that terrible night two years ago when his mother told him to run, he has lived alone on the streets of Boston, surviving by his wits, staying one step ahead of the police and truant officers. One day, he's tracked down by an uncle he barely knows-a man his mother claimed was dangerous. Uncle Randolph tells him an impossible secret: Magnus is the son of a Norse god.